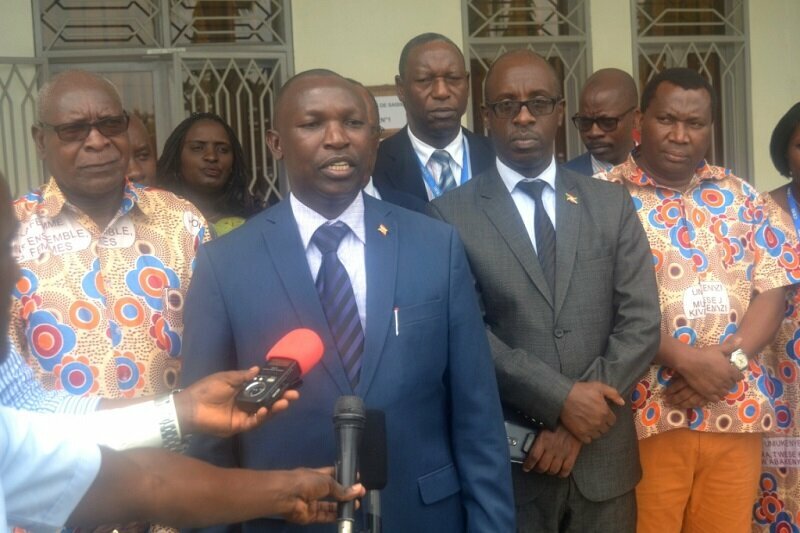 BUJUMBURA March 9th (ABP) – The Independent National Electoral Commission (CENI) organized on Thursday March 8, 2018 in Bujumbura, a visit to the data processing center (CTD), for members of the government, a check by ABP revealed. The appointment was attended by the Minister of the Interior and Patriotic Education, Mr. Pascal Barandagiye; the Minister at the Presidency in charge of Good Governance and Plan, Mr. Serges Ndayiragije; the Minister of Finance, Budget and Privatization, Mr. Domitien Ndihokubwayo; the Minister of Posts, Information Technologies, Communication and Media, Mr. Nestor Bankumukunzi; the Minister of Environment, Spatial and Urban Planning, Mr. Célestin Ndayizeye, the Minister of Energy and Mines, Mr. Côme Manirakiza; the Minister of the Civil Service, Labor and Employment, Mr. Felix Mpozeriniga and the Secretary General and Spokesperson of the Government, Mr. Philippe Nzobonariba. The visit consisted of visiting the archive room where voter registration registers are kept, three entry rooms and another which houses a server where all the data are stored. 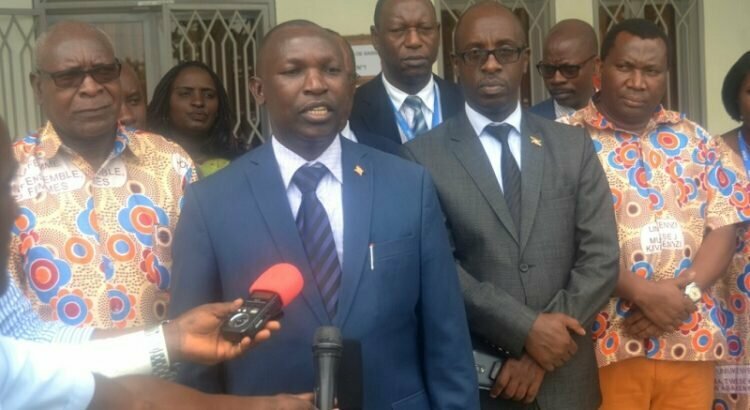 After the visit, the Minister of the Interior and Patriotic Education told the press that he is very satisfied with the progress of the seizure activities. He further stated that the CENI organized itself in an extraordinary way so that everything can happen in real time and useful. He also said he is particularly pleased to hear that the software used for the seizure was designed and developed by a Burundian. According to Mr. Barandagiye, it is rare in Africa to hear people who can organize elections and develop themselves software using local skills, without resorting to abroad, which is, according to him, a pride for Burundians. According to him, it is time to understand that Burundians are capable and that they themselves can achieve something big, without any outside intervention, but with local skills. On his part, Mr. Gaspard Butoyi, General Manager of G & C VISION, a company that designed and developed that software, said that the latter is an efficient and fast tool, allowing to make a data entry without errors and to make a rigorous control and monitoring of data entry agents. He studied in France, and then returned to apply his knowledge in his native country.